Manufacturers, supplier and exporter of Tetra Potassium Pyro Phosphate in Mumbai, India. We offer high-quality Tetrapotassium Pyrophosphate to our customers. The product occurs as a white or colorless crystal or is granular; it is highly hygroscopic. We offer this product at a competitive market price in custom requirements; the product is also shipped promptly without delays. Tetrapotassium Pyrophosphate is used as a sequestering agent; it is also used widely for its deflocculating/dispersion properties and is used in liquid detergents. 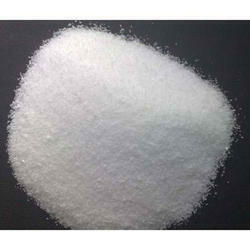 We offer high-quality Tetrapotassium phosphate to our customers. The product occurs as a white or colorless crystal or is granular; it is highly hygroscopic. We offer this product at a competitive market price in custom requirements; the product is also shipped promptly without delays. 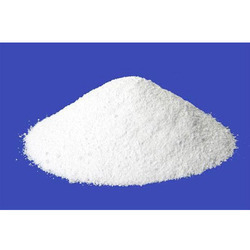 Tetrapotassium phosphate is used as a sequestering agent; it is also used widely for its deflocculating/dispersion properties and is used in liquid detergents.